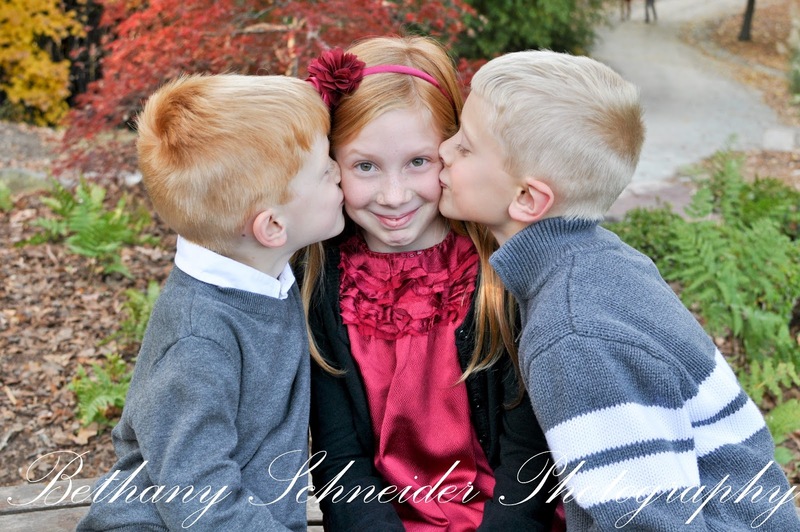 Last November I photographed mini-sessions for family Christmas cards. I never got to photograph the rest of the mini-sessions I had booked because our little girl decided to surprise us one month early. But I did get to enjoy a fun afternoon in Duke Gardens with the Way family. And seriously, they are such a beautiful family they look like they're straight from a clothes catalog! Their 3 children were so much fun to photograph, they were silly, adventurous, and kept us laughing! This is one of my favorites, just a sweet sibling moment! I had the best time editing these photos. And finally getting around to blogging looking back at these photos gets me so excited to start taking photos again (I've been on a maternity leave not doing any photography for 3 months). 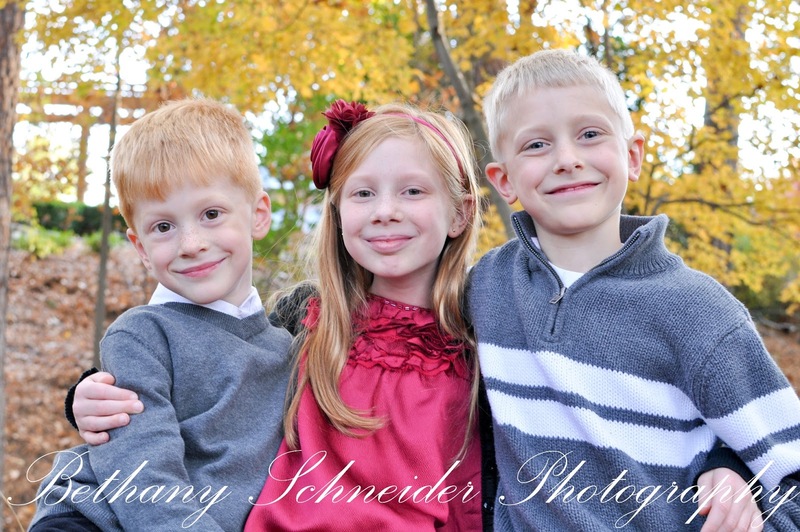 I think I'll get back in the game with spring mini-sessions, so check out the FB page for more! Having a fun family picnic can be one of the best ways to spend a quiet and also having a picnic during the summer months can be entertaining and a blast for the entire family. Great effort you place to make any such great informative web site. specially kids always like this kind of entertainment blog !!!!! !